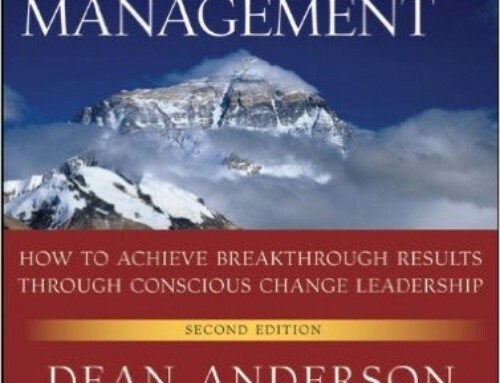 This second edition of the authors’ landmark book is the king of all how-to books on change. 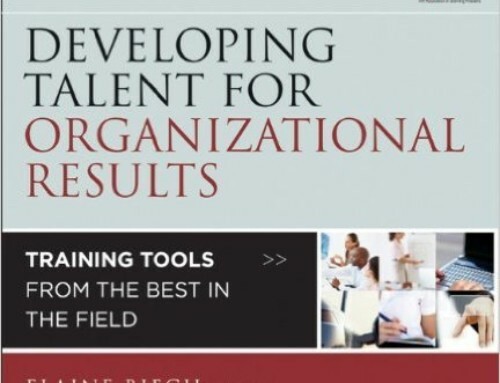 It provides a strategic overview of the authors’ proven change process methodology, as well as pragmatic guidance and tools for each key step in a complex transformational change process. 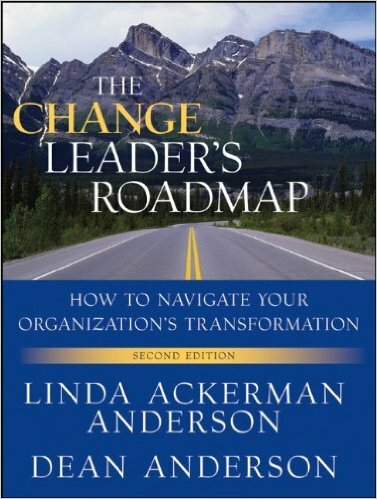 The Change Leader’s Roadmap is the most comprehensive guide available for building transformational change strategy and designing and implementing successful transformation.